Promising colt God of Thunder could be the catalyst for More Than Ready running his own lap of honour on grand-final weekend. 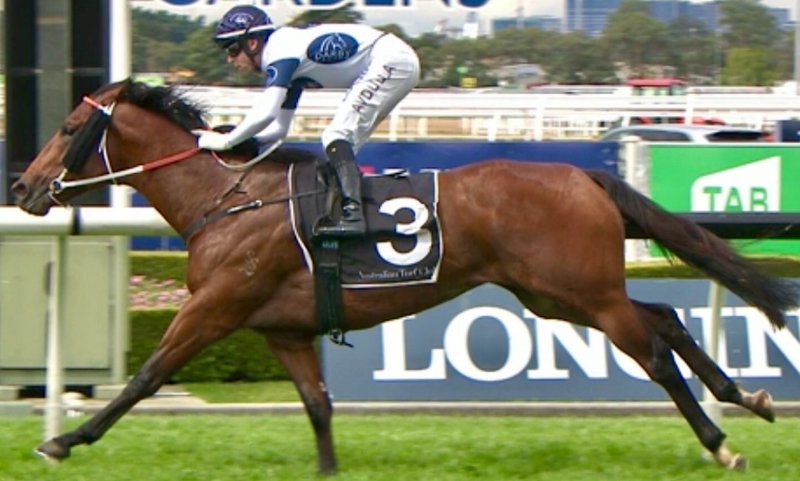 The Team Hawkes 3yo put it all together in the ANZ Bloodstock News Plate (1100m) at Rosehill on Wednesday following wayward placings at Canterbury and Randwick on either side of a winter spell. God of Thunder was purchased by Darby Racing for $310,000 at the 2017 Gold Coast Magic Millions. 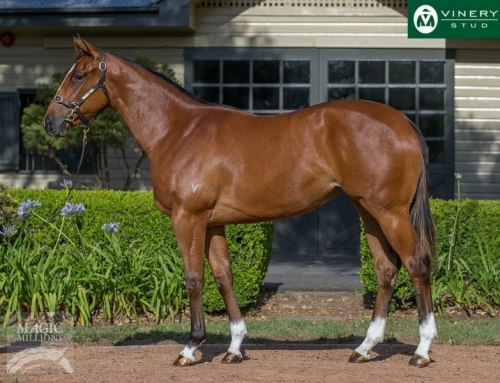 He’s got a stallion’s pedigree being a son of the Vinery legend from a Group 2 winning sister to champion colt Merchant Navy who was sold for $30 million last year. 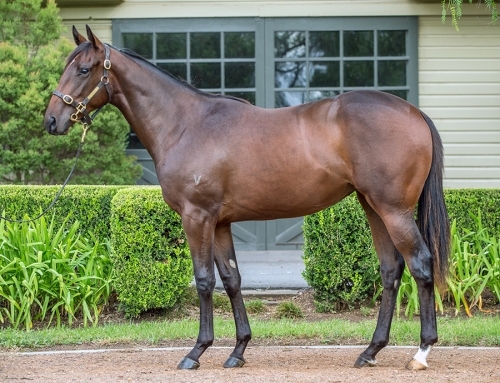 Breeders Chris & Jane Barham also have his yearling brother whose value will sky-rocket if God of Thunder wins the Blue Sapphire Stakes Gr.3 at Caulfield on October 17. Snowden Racing launches the latest 2yo crop by More Than Ready when Lionsgate makes his debut in the Breeders Plate LR at Randwick on Saturday. It’s been 10 years since More Than Ready colt Sebring won the Breeders Plate on the way to a Golden Slipper and a successful career at stud. Lionsgate was purchased by China Horse Club for $375,000 at the Gold Coast Magic Millions in January. He was bred by Ron Gilbert’s Highgrove Stud and is a full-brother to Excitable Boy who won a 2yo stakes race at Flemington before transferring to Hong Kong. 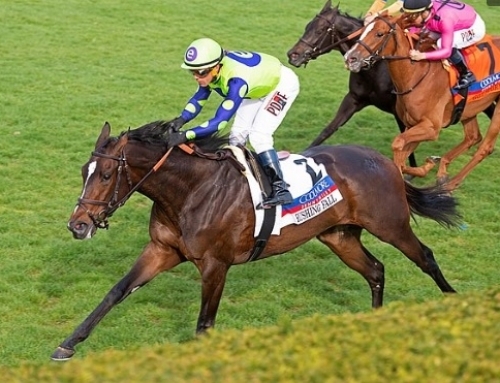 Gilbert booked their dam Sequential (Lion Hunter) back to More Than Ready and she foaled another colt last August. She is a half-sister to SAJC Cinderella Stakes LR winner Get To Work (Snippets). Prized Icon gets his chance to halt a run of outs in the Inglis Cup (2000m) at Caulfield on Sunday. 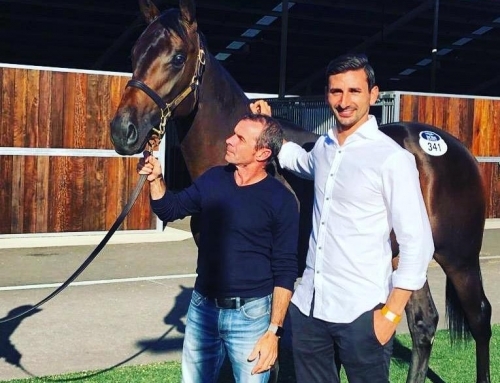 A More Than Ready Group 1 winner as a 2yo (Champagne Stakes) and 3yo (Victoria Derby), he has been installed a $2.20 pre-post favourite with Damien Oliver aboard for the first time. 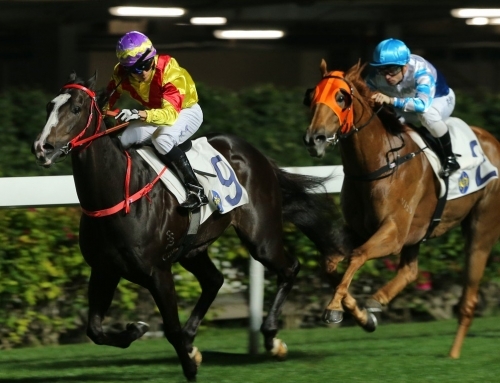 The Hong Kong connection continues on Monday when Eagle Way returns to racing in the Celebration Cup Gr.3 at Sha Tin. A Group 1 winner for More Than Ready in the 2016 Queensland Derby, he is trained by John Moore and overcame a battle with pneumonia to claim the January Cup Gr.3 earlier this year. Mossman star Ivictory is also back from a spell at Sha Tin in the National Day Cup Gr.3. He was voted Hong Kong’s Champion Sprinter in 2017-18 following an unbeaten campaign that climaxed in the Chairman’s Sprint Gr.1 on April 29. Now in retirement at Vinery Stud, Mossman earned more silverware earlier this month when Crack Me Up was voted Queensland Horse of the Year for 2017-18. He returned for a spring campaign with a first-up fifth to fellow Mossman sprinter Dothraki in the Bobbie Lewis Stakes LR at Flemington a fortnight ago. Casino Prince filly Baccarat Baby faces her first Group 1 test in the Flight Stakes at Randwick on Saturday. 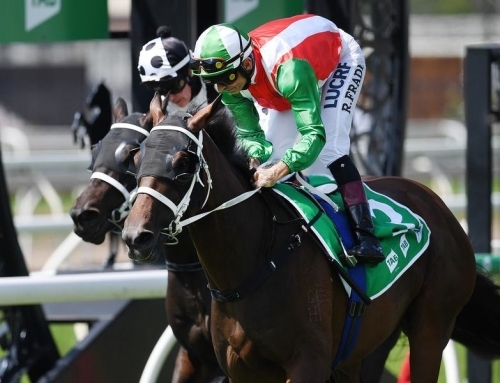 She hasn’t been beaten in Brisbane since a debut third at Doomben in February and has earned the trip to Sydney according to trainer David Vandyke. All Too Hard begins a busy weekend for Vinery sires at Moonee Valley on Friday night. 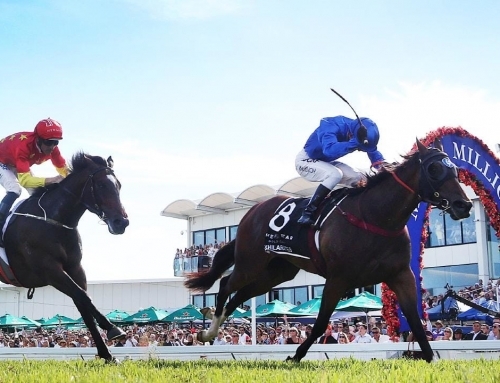 It’s the Moir Stakes meeting that Mossman champion Buffering dominated between 2012 and 2015. Melbourne visitors Unfair Dismissal (Tony McEvoy) and Outrageous (Team Hawkes) have accepted for the Stutt Stakes Gr.2 in the final lead-up to the Caulfield Guineas Gr.1 on October 13. All Too Hard sired his 100th individual winner when Nistelrooy won an Armidale maiden for local trainer Keith Smith on Thursday. From his first three crops, All Too Hard has sired the winners of 163 races for over $6.74 million in prizemoney.